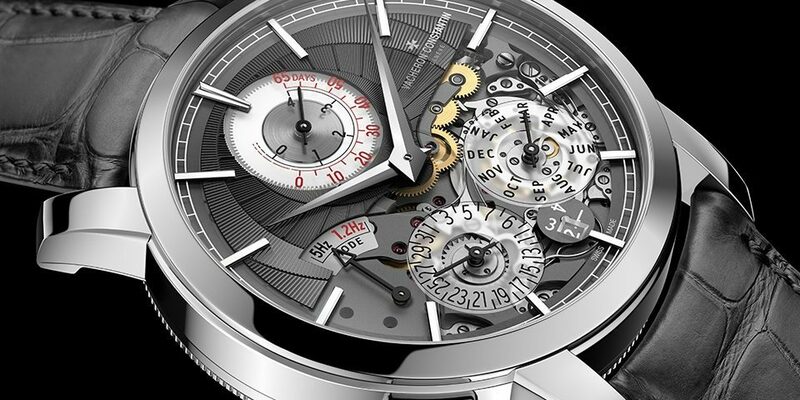 Vacheron Constantin presents the traditionnelle twin beat perpetual calendar, a timepiece that can adapt to its wearer’s needs. 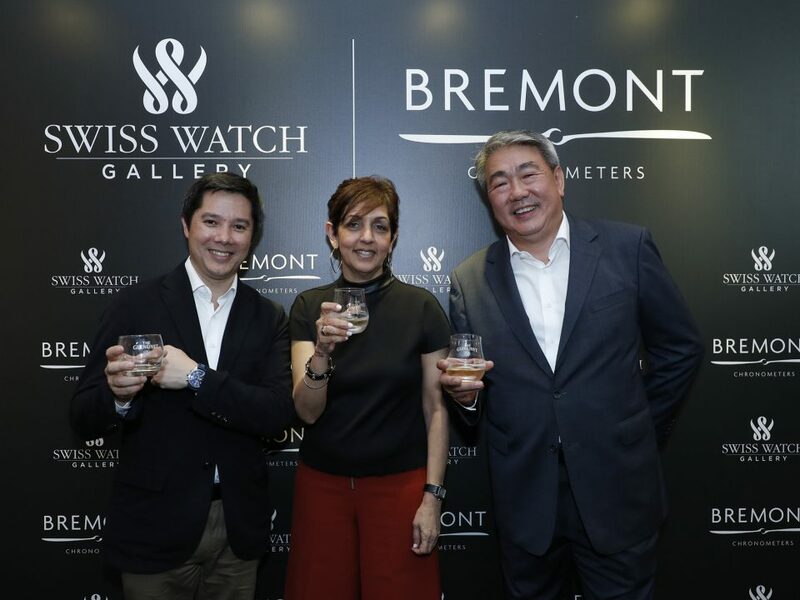 Swiss Watch Gallery launched the fifth edition of its signature event, Revolution by Time Kulture, with a cocktail soiree at the city’s premier retail landmark, Pavilion Kuala Lumpur. 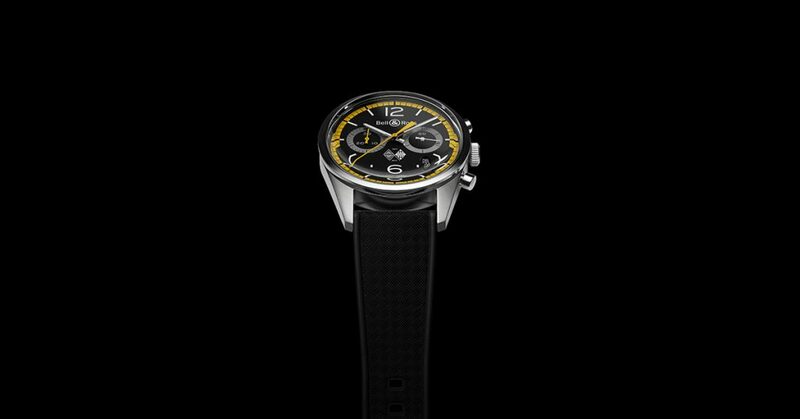 It is the final day of the SIHH presentation before the doors are open to the public. 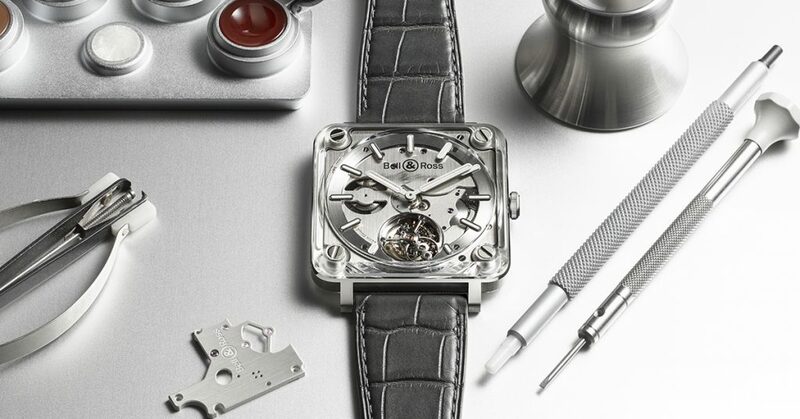 All eyes are on Jaeger-LeCoultre, who engineers its elegant timepieces in Le Sentier, where it was founded in 1833. 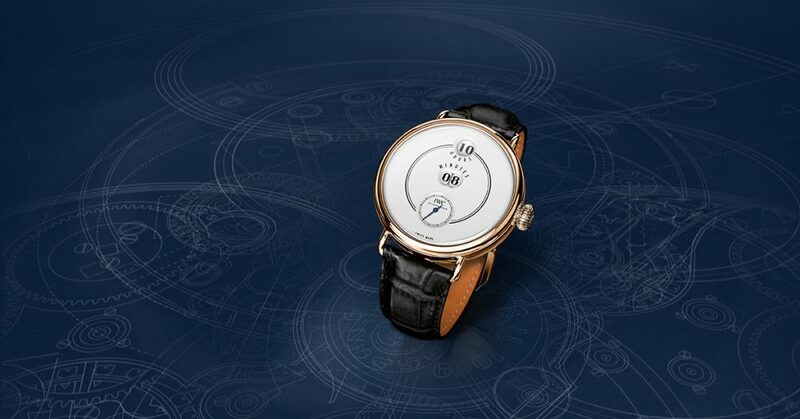 Famed for its intricacy and expertise, the brand has developed over 1,200 individual calibres and holds 400 unique patents. 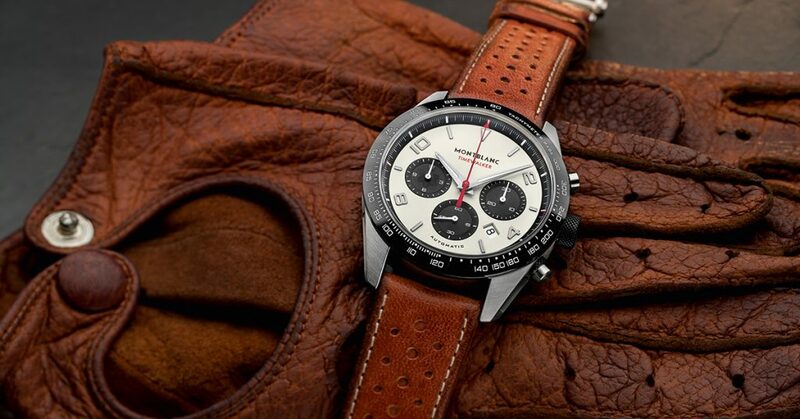 Here we highlight our favourites. 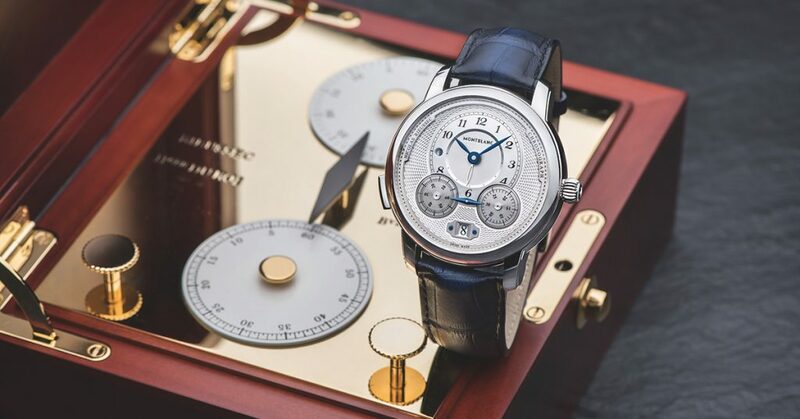 We are headed into Day 2 of the SIHH in Geneva, and it is another full and exciting day of amazing novelties from brands like A. Lange & Söhne, Cartier, Montblanc and Vacheron Constantin. 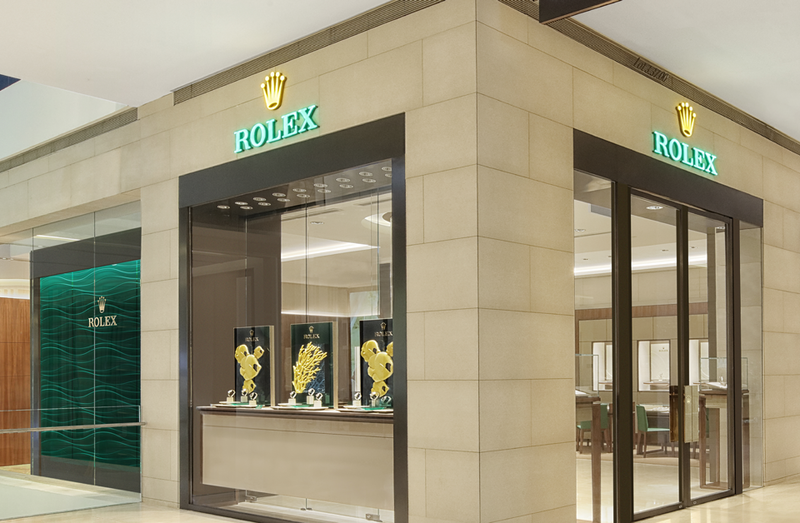 Here are our top picks. 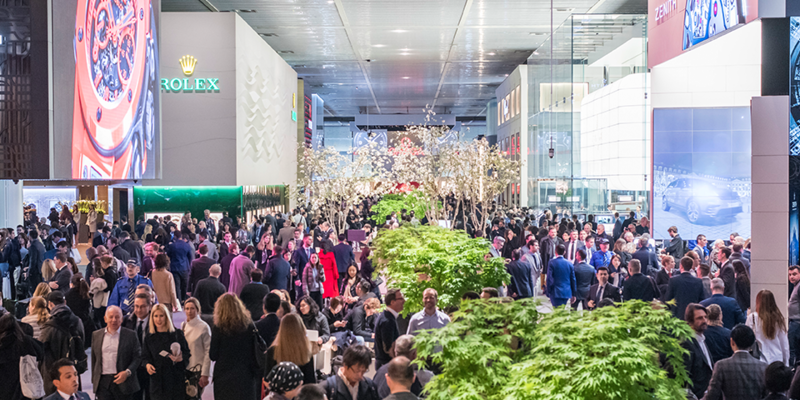 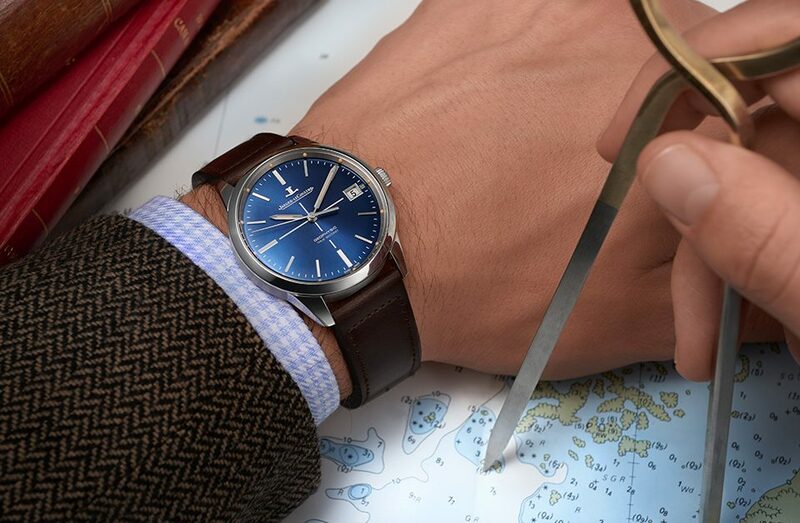 The wait is over and the horological community turns to the highly-anticipated fine watchmaking event – the SIHH, Salon International de la Haute Horlogerie, to discover the latest releases from the world's most prestigious watch brands on the first day. 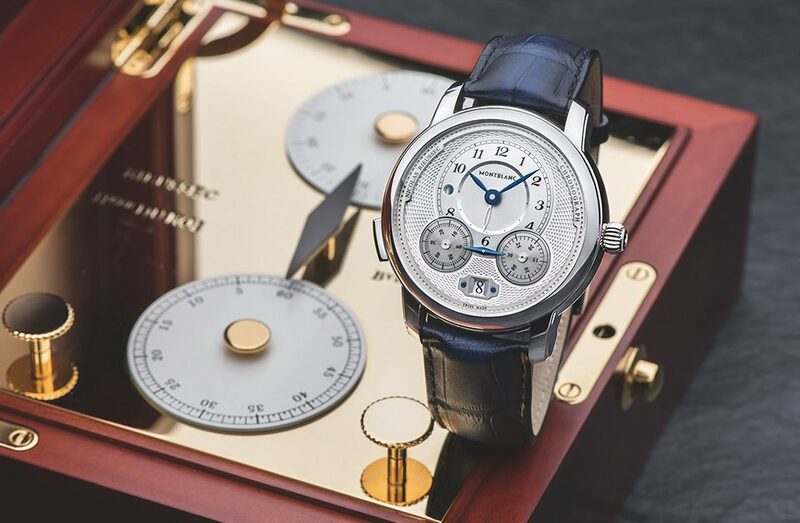 Swiss Watch Gallery presents you with a sneak preview of this year’s highlights from much sought-after brands such as A.Lange & Söhne, Audemars Piguet, Baume & Mercier, Cartier, IWC, Jaeger-LeCoultre, Montblanc, Panerai, Piaget, Roger Dubuis and Vacheron Constantin. 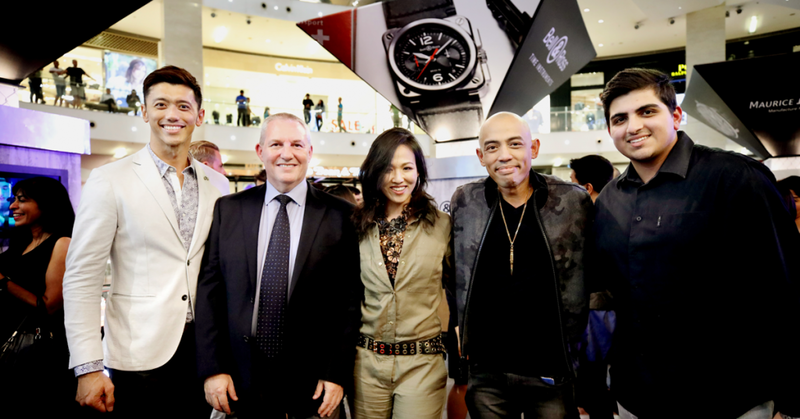 Swiss Watch Gallery stepped back into the 40’s, with an evening of extraordinary aviation-inspired timepieces by Graham SA. 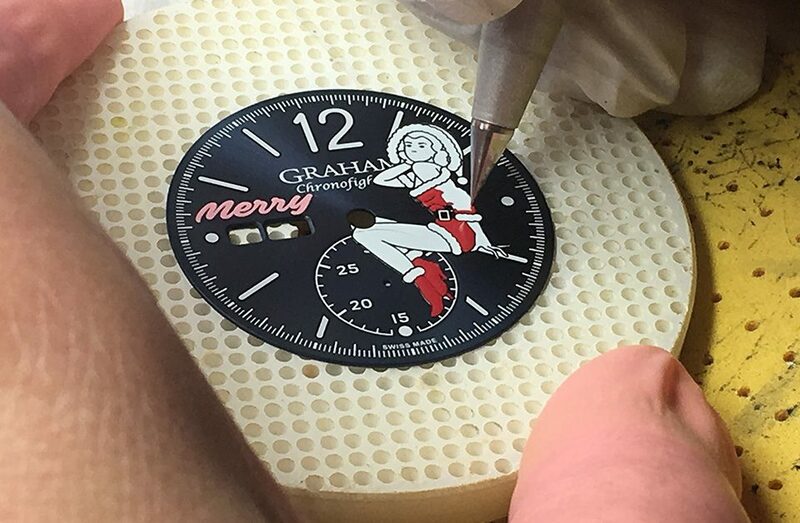 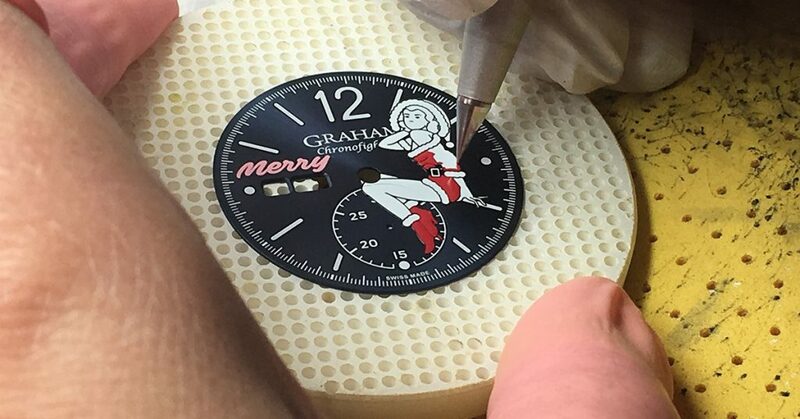 Assuming they’ve been good and not naughty, 25 lucky individuals around the world can celebrate in style with a Graham Chronofighter sporting a Merry pin-up. 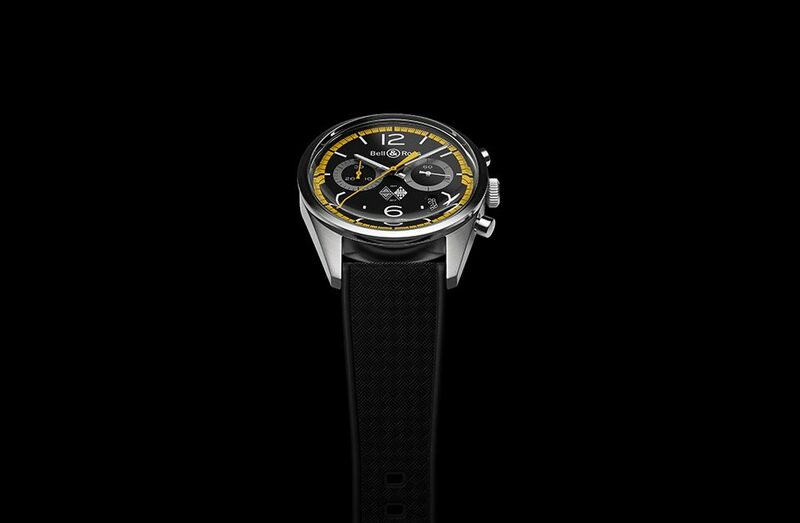 Bell & Ross —the official partner of the Renault Sport Formula One™ Team since their return to Formula One last year, as a constructor— unveils its newest timepiece: the BR126 Renault Sport 40th Anniversary. 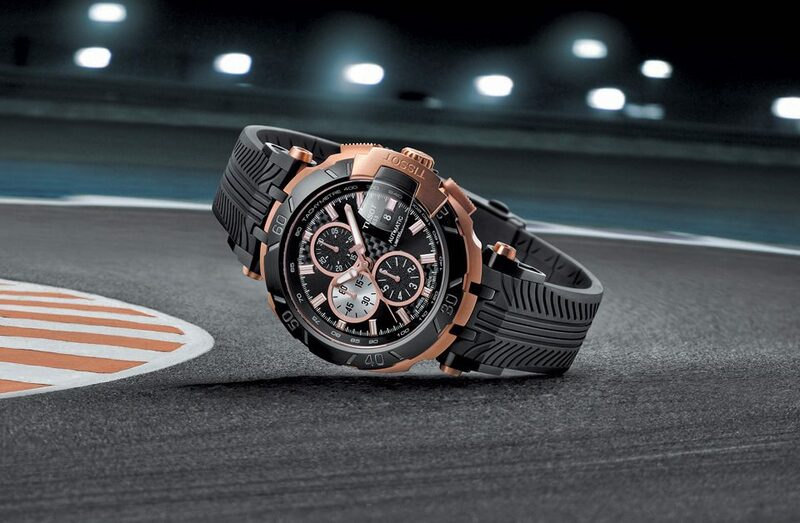 The Tissot T-Race MotoGP™ Automatic Limited Edition 2017 acknowledges the successful partnership between Tissot and MotoGP with a watch that has a winning attitude. 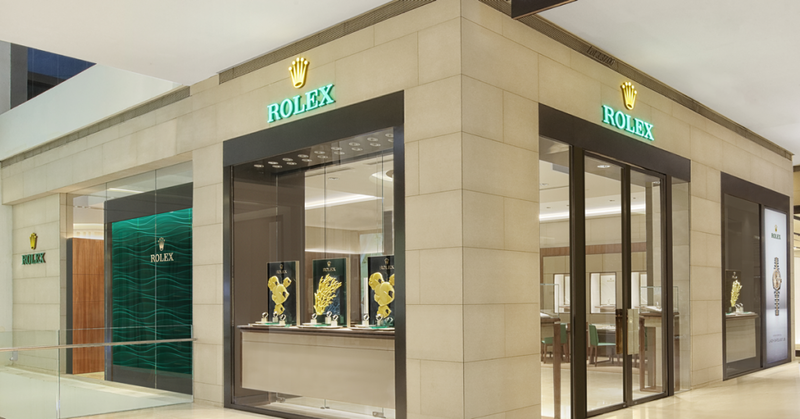 Luxury watch retailer Swiss Watch Gallery recently launched the reopening of its revamped Rolex Boutique at Pavilion Kuala Lumpur. 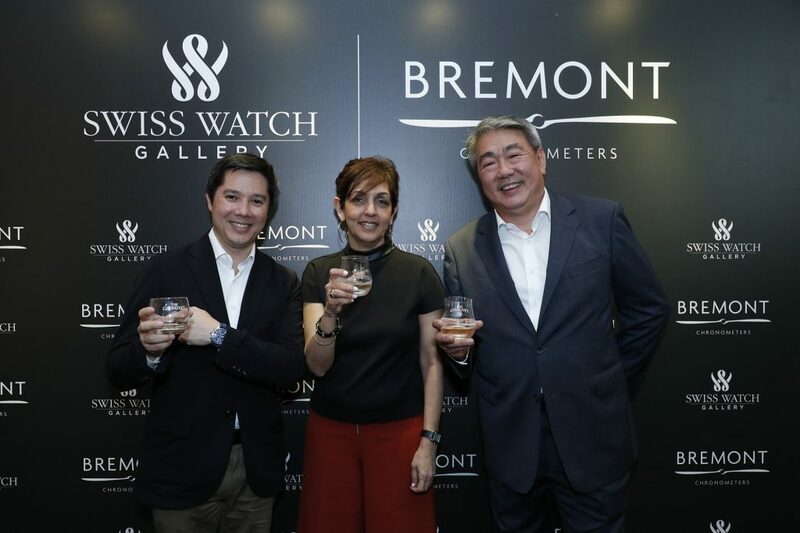 The celebration was made even more special as it marked the 10th year of the partnership between Swiss Watch Gallery and the prestigious Swiss watchmaker Rolex. 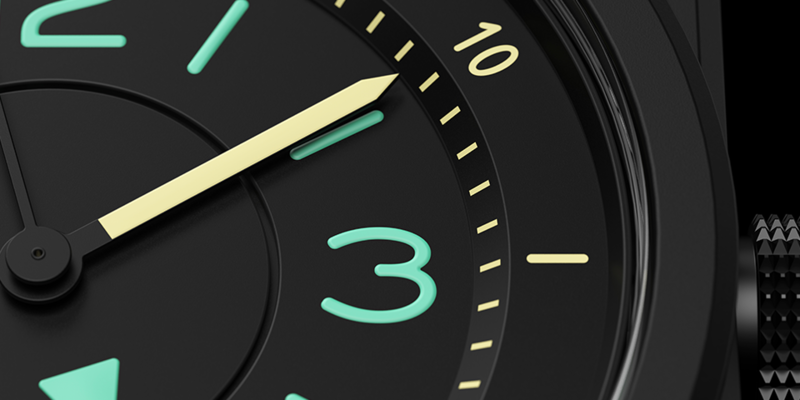 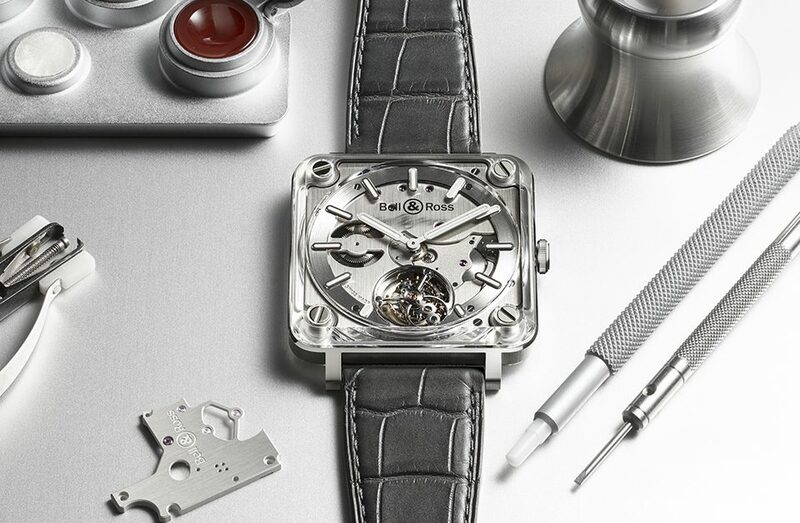 Since its foundation in 1994, Bell & Ross has helped fighter pilots keep time. 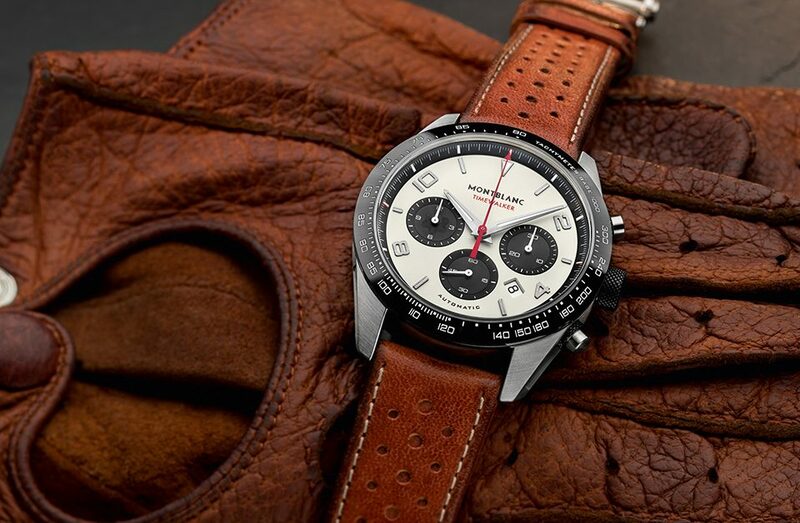 Over the years, the brand has become a leading benchmark in the world of aviation. 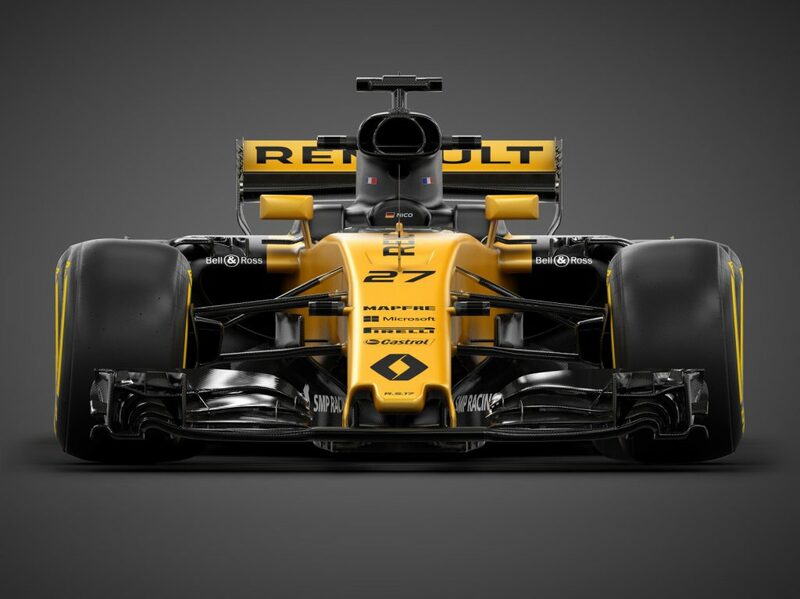 In February 2016, in its permanent quest for new universes to explore, Bell & Ross made its first foray into the racetracks by joining the highly exclusive world of Formula 1 and becoming the official watch partner of the Renault Sport Formula One Team. 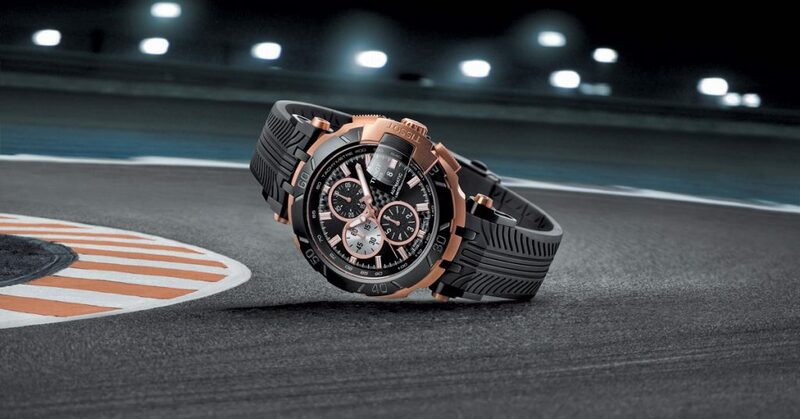 The prestigious world of motor sport shares many similarities with aviation, Bell & Ross’ first love. 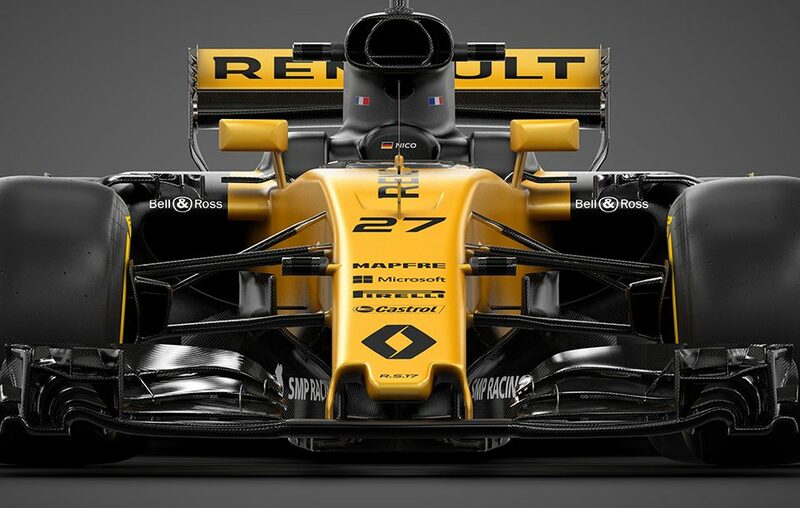 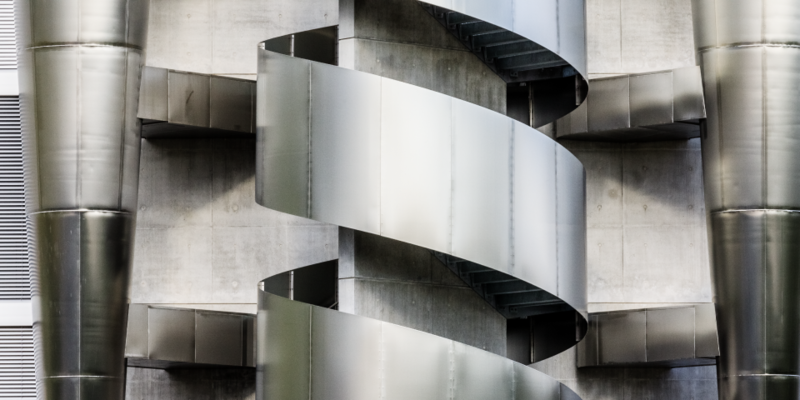 In both fields, engineers seek extreme performance, speed and mechanical accuracy. 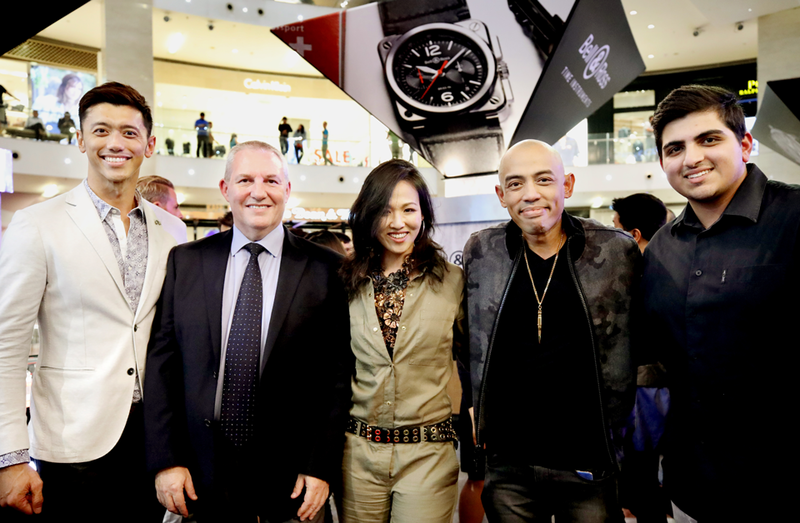 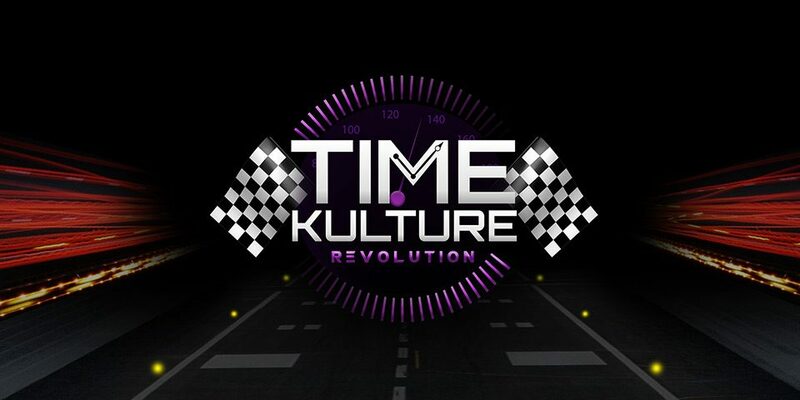 Revolution by Time Kulture launched with much fanfare at the Centre Court of Pavilion Kuala Lumpur on July 6, with more than 150 guests and friends of the brand who attended the invite-only launch party. 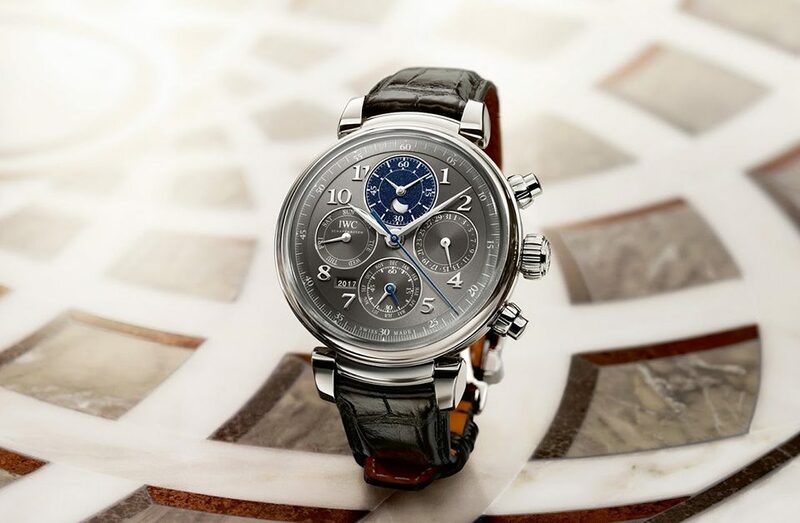 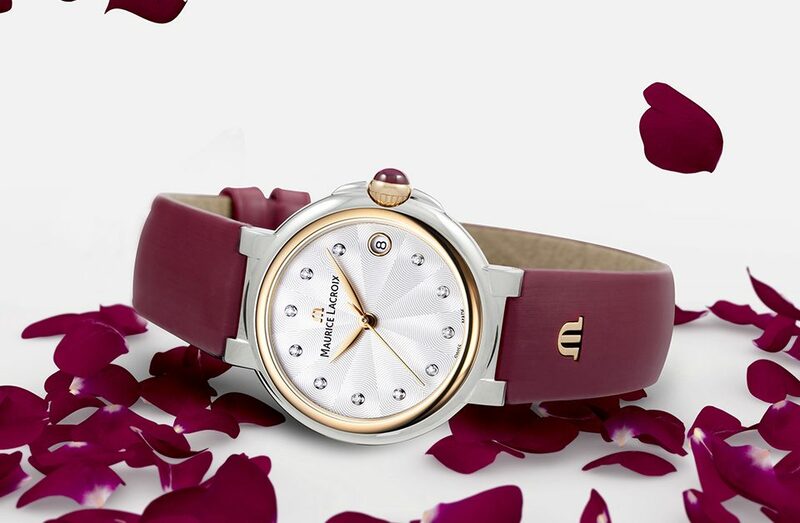 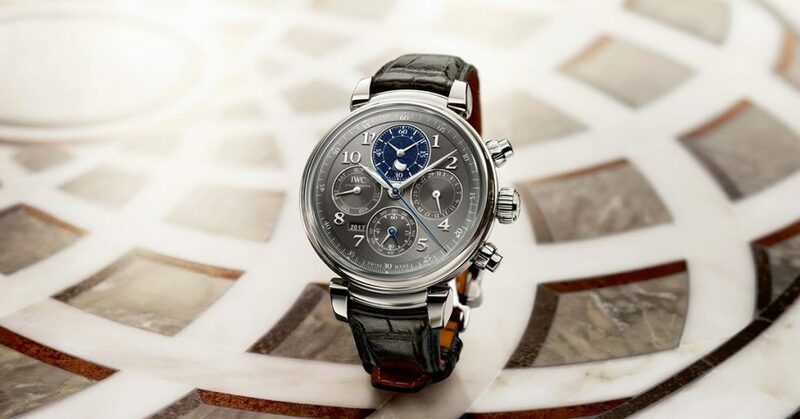 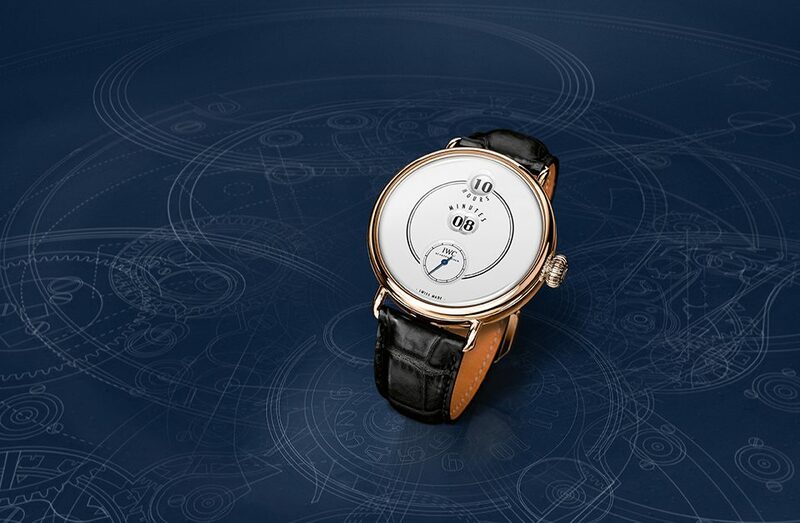 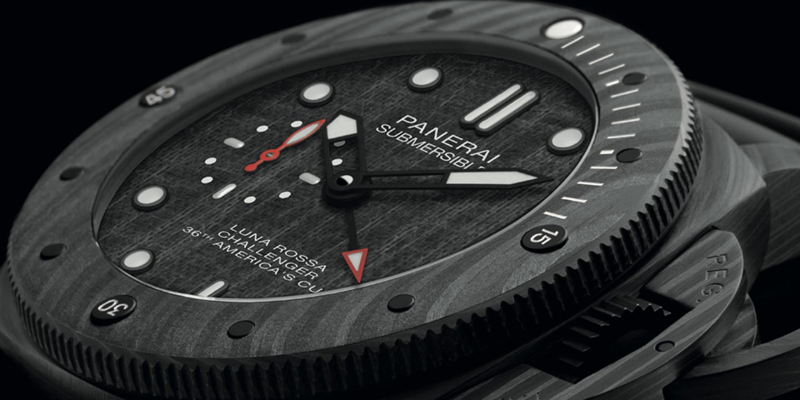 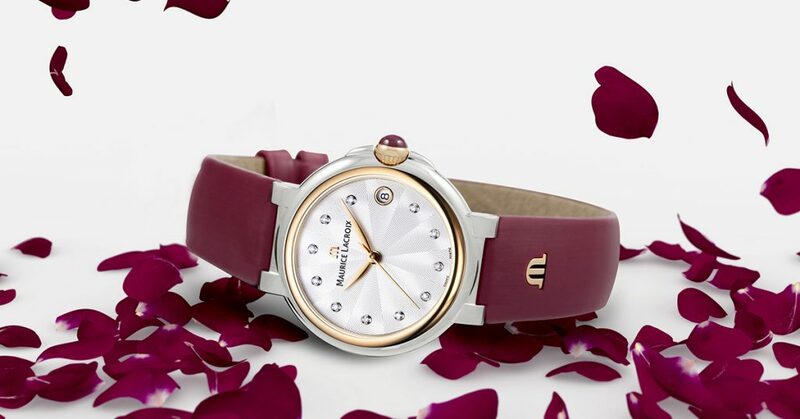 The fourth instalment of Swiss Watch Gallery’s signature watch showcase runs until July 16. 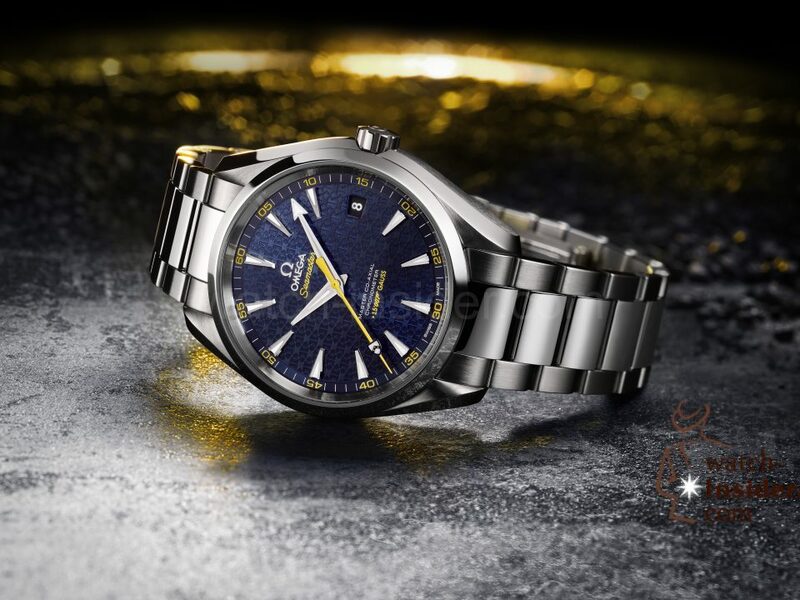 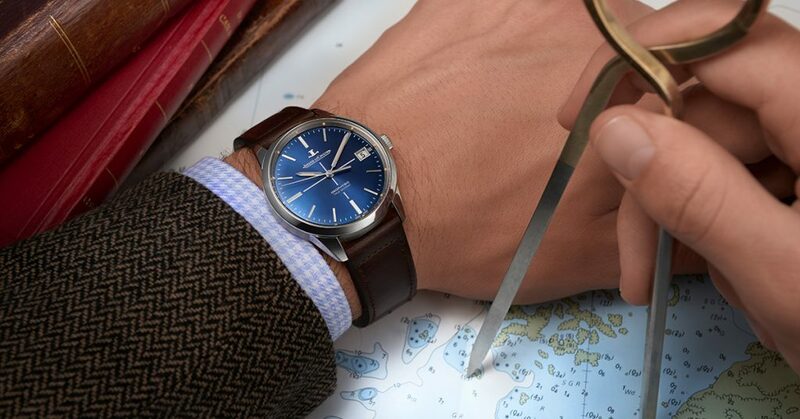 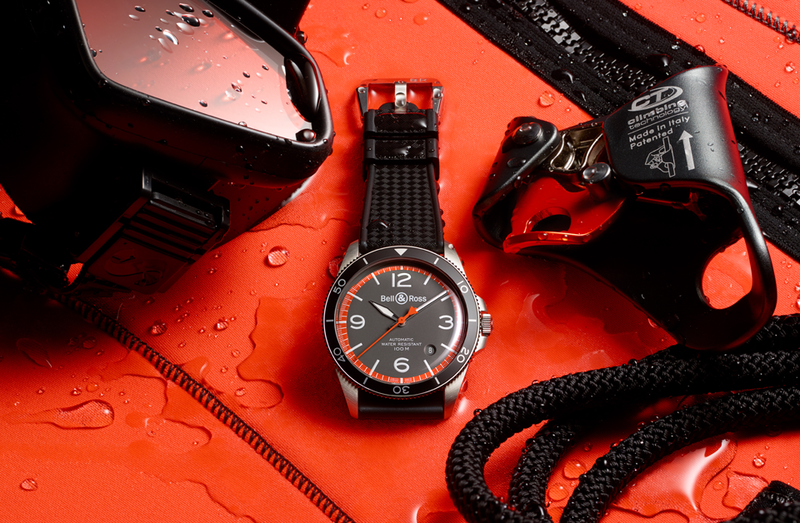 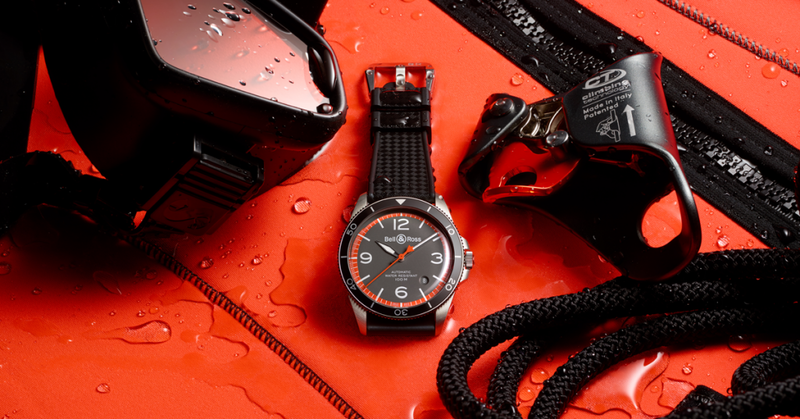 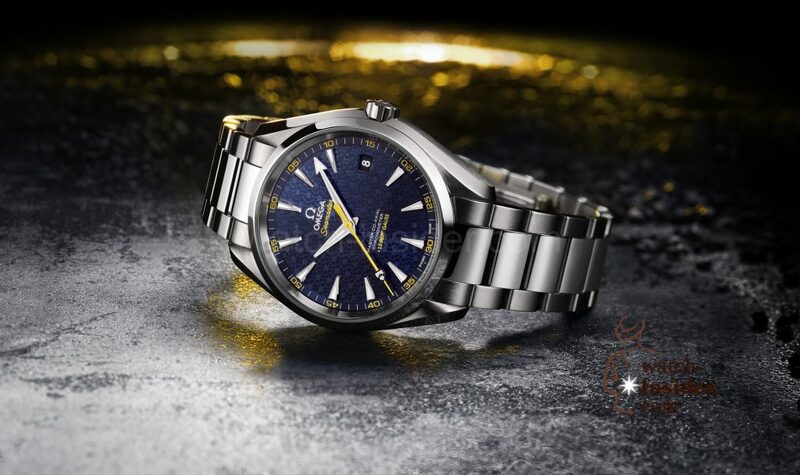 The Limited Edition Seamaster Aqua Terra 150M James Bond is available in our boutiques.